The decision to buy or sell a business can be very exciting yet overwhelming at the same time. Here are the top 5 stumbling blocks that may arise during negotiations when buying or selling a business. Learn how to prepare yourself for a smooth and successful negotiation. More often than not, business owners are over-confident in the knowledge they have of their business. In reality, these individuals lack a solid system or have failed to take the time to fully digest their data. Experience has revealed that once analysts peel back the layers of the business, they end up knowing more than the business owners themselves. It is imperative that vendors get into the habit of drilling down into their financials instead of simply doing a high level analysis. By making a point of reviewing your financials on a regular basis, you will be on the right track to avoid overlooking important information. It is easier to provide buyers with the detailed statements they are looking for once you develop a system of routine checks and thorough processes to capture as much data as possible. The development of effective accounting procedures starts with the right people. Ensure that your CFO and support staff have the bandwidth necessary to develop effective accounting procedures. They can help position the business in a more appealing light to potential buyers. If required, there is the option to hire a virtual CFO. Giving the impression of (and actually having!) an organized business makes it easier for vendors and buyers to see eye to eye and will result in a smoother deal making process. The entire value of a business can hinge on vendor agreements. Deals can easily be killed or delayed because of a vendor’s inability to be flexible or timely in transferring contracts. 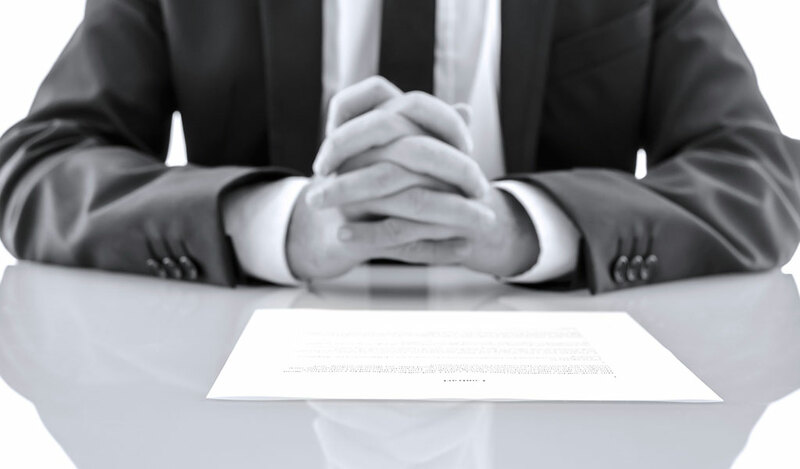 Not only is it important for a business owner to be informed about vendor agreements, but you must be prepared to provide these agreements to prospective buyers prior to closing a deal. The transfer of customers is an issue that comes up frequently during the process of selling a business. One of the most important questions to ask is whether customers can be transferred to the new party; it is often assumed that the transfer of clients is certain. One major potential complication is customer relationships – be sure to gain an understanding of who really owns the customer relationship. Many times, business owners who are approaching retirement will transfer their clients to key managers. This, in turn, transfers power to the management team who can hold owners hostage during the negotiation process. Ensure that customers are evenly spaced amongst your employees in the company to avoid customer concentration. Having a game plan when entering into the deal making process is imperative for effective negotiation – ‘winging it’ can be disastrous! Whether you are buying or selling, management should have a thorough understanding of the deal and be able to clearly articulate the opportunity to the other party. It is recommended for every business owner to consider their stance on each issue and how much they are willing to budge (if at all). Once you rank each issue in terms of its importance to you, it will be easier to identify opportunities that suit your needs and ultimately reach outcomes that meet (or exceed) expectations. One important piece of advice is to consider whether or not you would be willing to accept the offer you are bringing to the table. Ask yourself: What do you want for your business? Is it reasonable? Would you agree to it? It is important to know when to bring in the right person at the right time. A solid advisory team should consist of an accountant, tax expert, financial advisor, business advisor, lawyer, and a broker. These individuals each play a unique yet important role in the negotiation process. Having an experienced advisor in all of these respective domains makes all the difference. A good broker can be the point person to coordinate the process. For more information on this topic, view our webinar “Top 5 Stumbling Blocks to Negotiating a Deal” with WelchGroup Consulting Managing Director, Stephan May.